At WebRanking, we are proud of our home states. 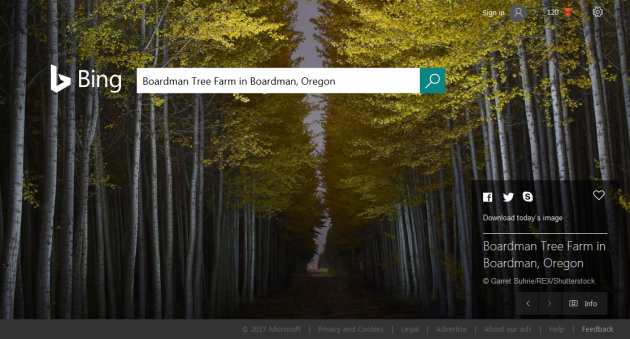 We love it when Oregon and Minnesota get a little outside recognition! The WebRanking crew plays Santa! It has officially been a year since we launched our first newsletter! We’re very excited that you’re still with us, and we look forward to another great year! In this month’s digital update, we look at Google’s new click-to-message, shopping on instagram, and understanding your online audience. Get your thanksgiving forks ready, cause we’re about to dig in! 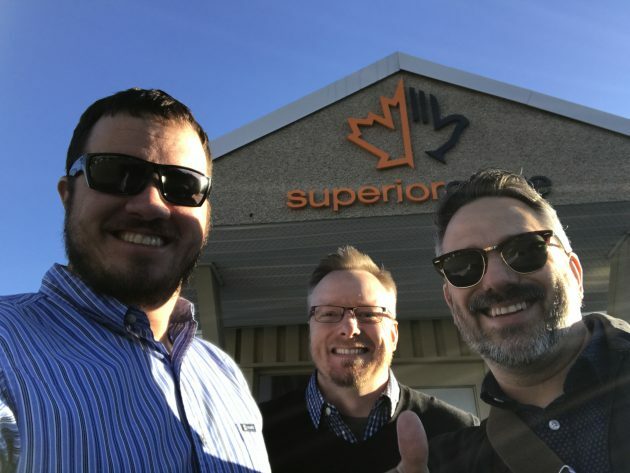 WebRanking was on the road again in October as we headed to the land of hockey, maple syrup and the Mounted Police for a visit with our good friends at Superior Glove. A stop at Superior Glove’s headquarters. 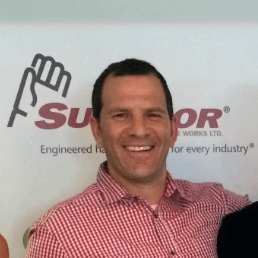 Superior has been a client for well over a decade, so our trip up there is always more than just a client visit, it is a chance to meet up with old friends. While our trip was short, we were able to meet face to face with the newest members of their growing internal marketing team, while also going over campaign results, strategies and a detailed review of the structure and design of their new website. In this month’s digital update, we look at demographic targeting, an upcoming Google update for Mobile, cross-device targeting, and how heatmaps reveal visitor behavior. Plus, we’ve got a sneak peak into how marketers do keyword research to help grow your SEO & PPC campaigns. Come along for a quick read! One of the great perks of this job is working with some truly outstanding clients. 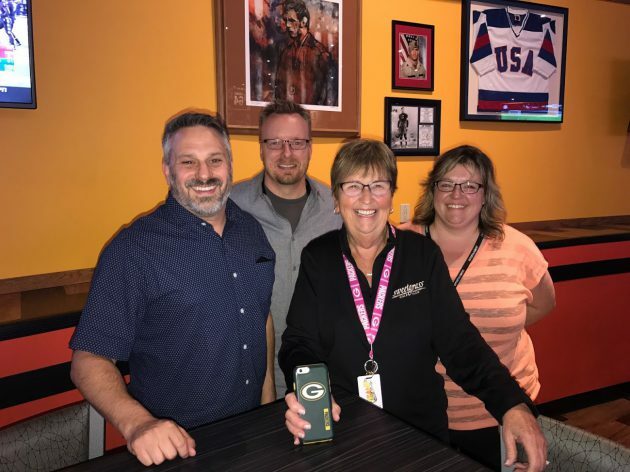 James and I recently had the pleasure of traveling up to the Upper Peninsula of Michigan to visit with one of these clients, as our journey took us north to the Island Resort and Casino. Overall we had a productive day of strategic meetings with the marketing team while also enjoying the opportunity to check out the new Island Drift Spa, the new T McC’s Sport Bar and also getting a tour of the progress being made on the new Sage Run Golf Course, which is scheduled to open in late next year.